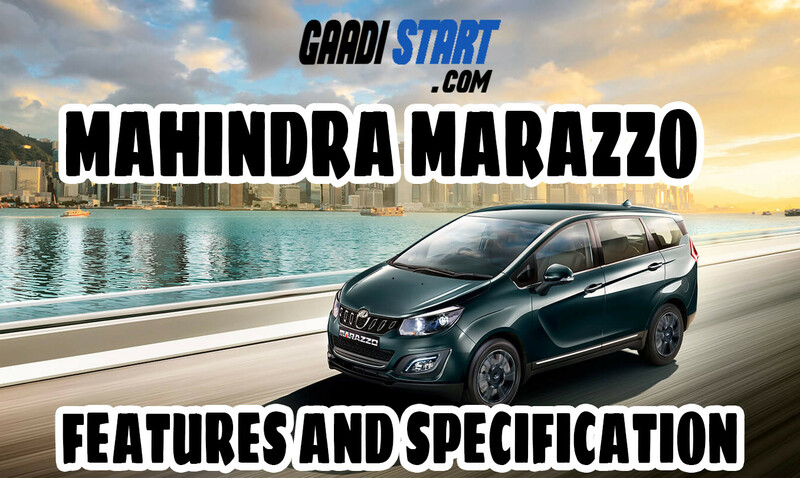 Mahindra Marazzo is launched on 3rd September 2018 with price ranging from Rs. 9.99 Lakh to 13.9 Lakh in delhi Ex-showroom price. Mahindra Marazzo is available in four variant :- M2(base), M4, M6, M8. Mahindra Marazzo is powered by brand new 1.5 Litre engine. 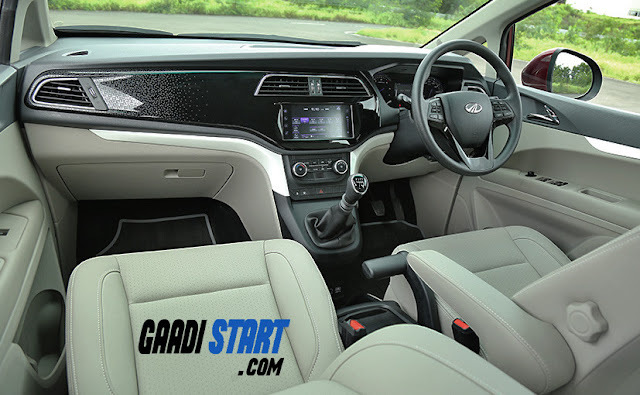 The 4-cylinder engine is rated at 121PS /300nm and is mated with 6-speed manual gearbox, right now this car is not available in automatic gearbox but if this car gain some popularity then sure, manufacturer will introduced this car in automatic transmission. Apart from that, this car have stunning look Interior Design by DC motors. 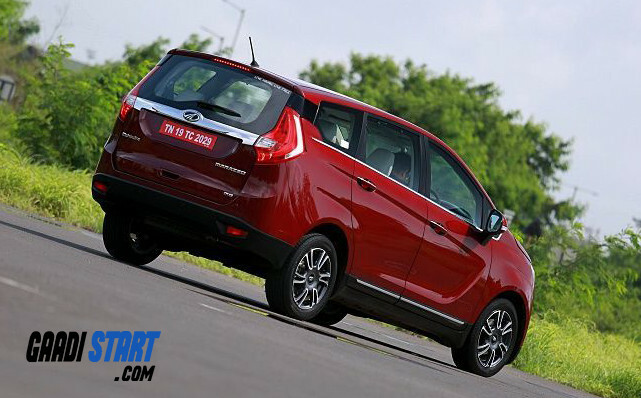 Mahindra Marazzo is rival of Toyota Innova Crysta and second generation Maruti suzuki swift Ertiga. 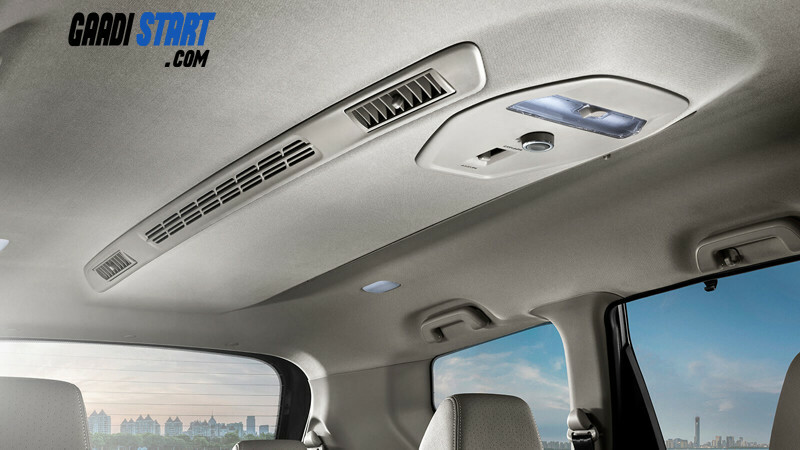 18CM soft touch screen with first in class haptics and capsence, usb for audio and video, bluetooth audio and handsfree calling. 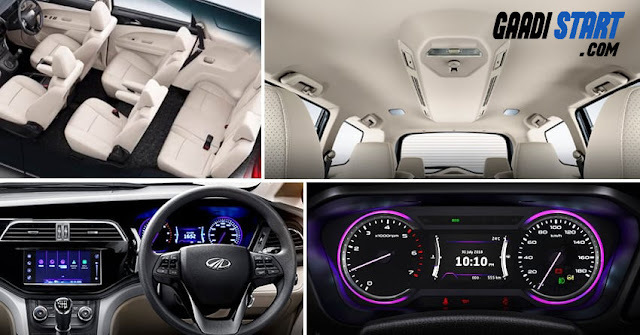 It also has iPod connectivity, picture viewer, configurable wallpaper and GPS navigation.